Brisbane is a great place to live, work and relax. It’s no wonder our city is growing, with more people than ever wanting to call Brisbane home. Sound familiar? Well it would if you had read the Brisbane Lord Mayor’s introduction to Brisbane’s Future Blueprint. 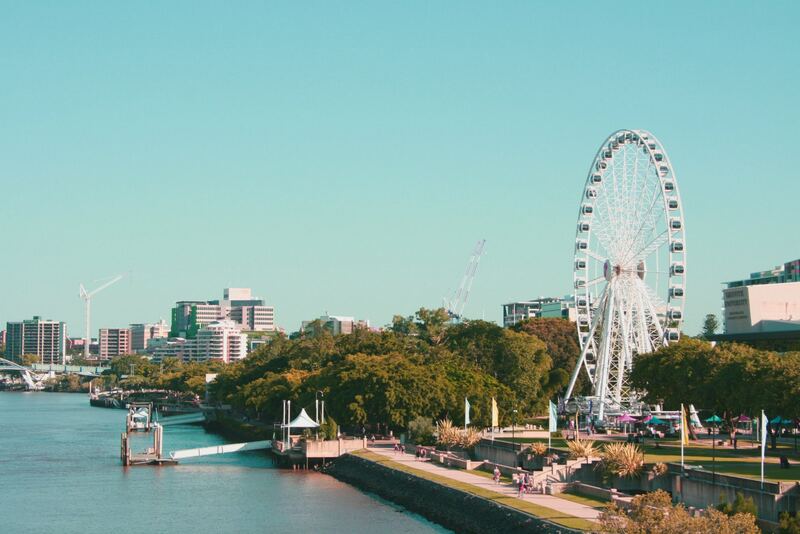 Brisbane City Council has released the eight principles they developed from the ‘Plan Your Brisbane’ consultation along with 40 actions designed to guide the future development of the city. 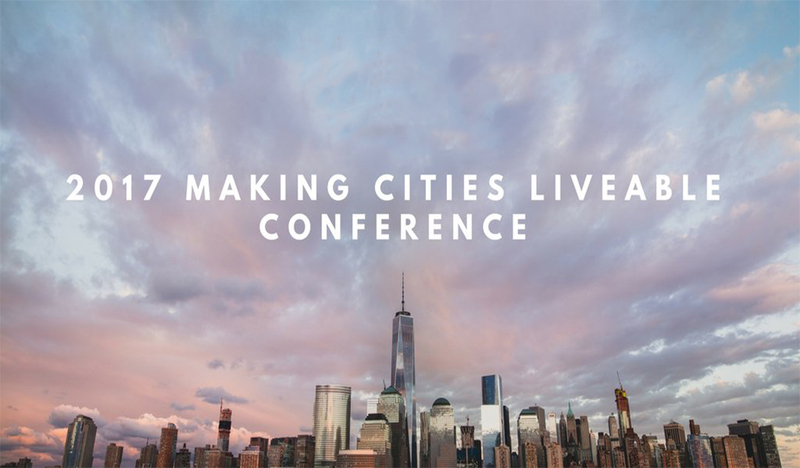 From a YIMBY Qld perspective, the majority of the principles align with our own four qualities of good development: Community Dividend, Innovation, Sustainability and Design Excellence. The blueprint advocates better use of greenspace, improving affordability and diversity, mandating higher design standards, improving transport options and, importantly, working to help the community understand and appreciate planning issues. It is especially pleasing to see Brisbane City Council acknowledge YIMBY Qld’s call for changes to the City Plan that would remove barriers to providing shaded rooftops. YIMBY Qld approached Brisbane City Council to change the planning scheme to make it easier to create activated, shady rooftops, without the area being defined as an additional storey, so we are excited to see this has been adopted in the future blueprint. Brisbane is a beautiful sub-tropical city that is perfect for year-round outdoor living. Shaded roofs and small rooftop structures should be utilised and incentivised in our city and hopefully we will see more in the future. There are however aspects of the blueprint that do concern us. The move to ban townhouses from suburban residential areas will have significant consequences. The council has told us that 1,300 people are moving to Brisbane every month. Keeping this in mind, we question whether a choice of affordable housing can be provided if townhouses are effectively banned from the majority of Brisbane’s neighbourhoods. Coupled with the plan to preserve the backyard, the ban on ‘cookie cutter’ design and to create a design rating scheme; not only are we restricting the number of people who can move to Brisbane, but also making it more unaffordable. While we would love to see the end of ‘cookie cutter’ or boring developments, it is a fact that with this type of accommodation comes affordability and the ability to provide housing for the widest range of incomes possible. Similarly, by mandating higher design standards you again increase costs making homes unaffordable for many. While Brisbane City Council is to be applauded for the work they have done in consulting the community in putting this blueprint together, the difficulty they now face is creating the utopia some are looking for. We all want a beautiful city to live in but we have to be realistic in how this is achieved. Balance is hugely important, as is looking beyond our own neighbourhood and seeing the city as a whole. Obviously there is a lot of work still to be done and the council needs to explain how they will achieve the eight principles. 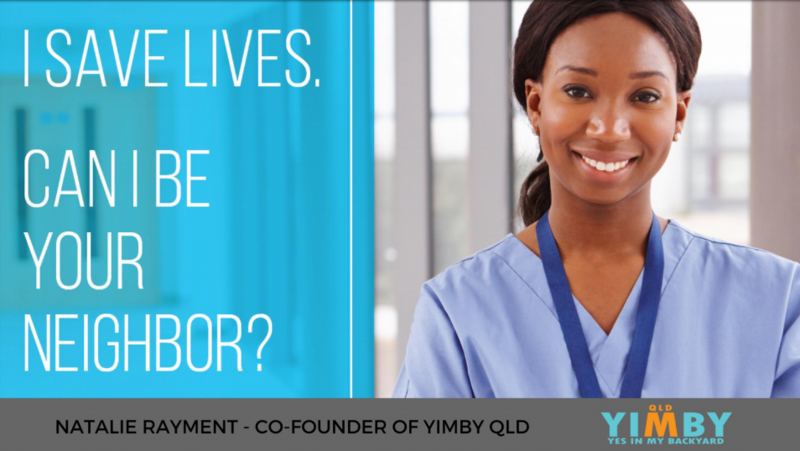 YIMBY Qld is excited about the future of our city and we are looking forward to being a part of the conversation as this blueprint progresses. Take 10 minutes to tell us what is important to you.